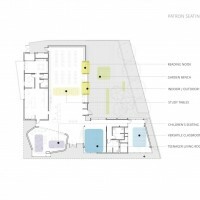 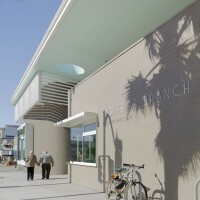 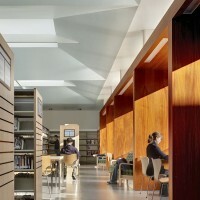 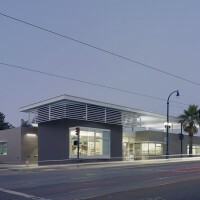 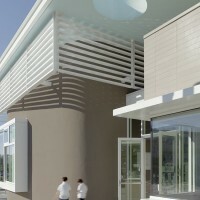 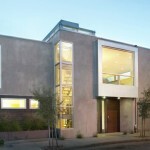 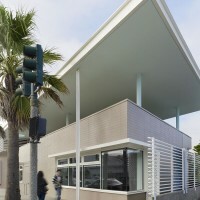 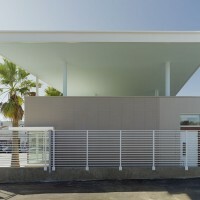 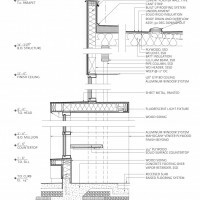 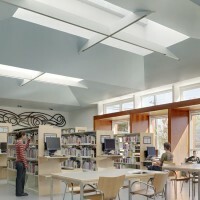 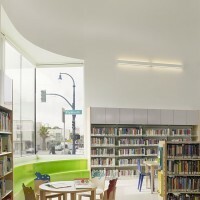 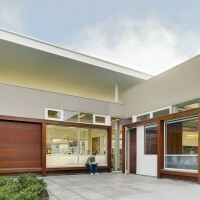 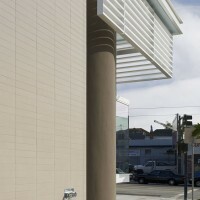 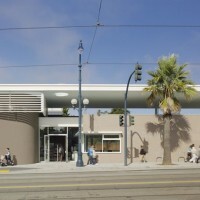 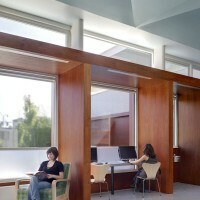 Fougeron Architecture together with Group 4 Architecture designed the Ingleside Branch Public Library in San Francisco, California. 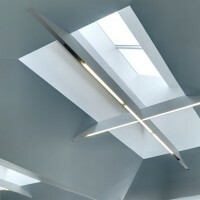 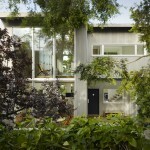 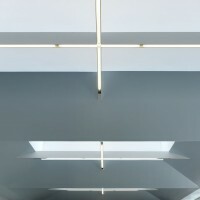 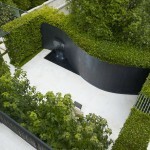 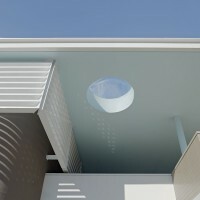 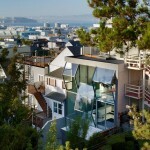 Visit the Fougeron Architecture website – here. 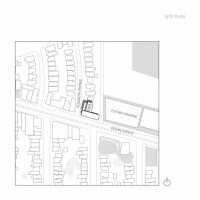 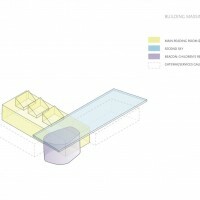 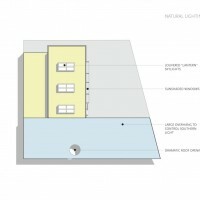 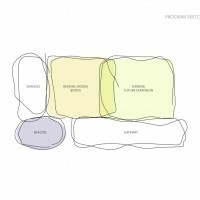 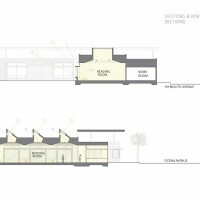 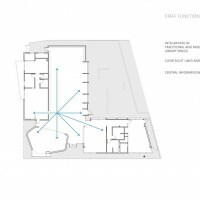 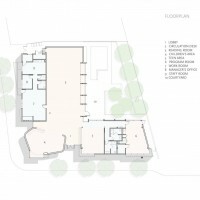 Visit the Group 4 Architecture website – here.